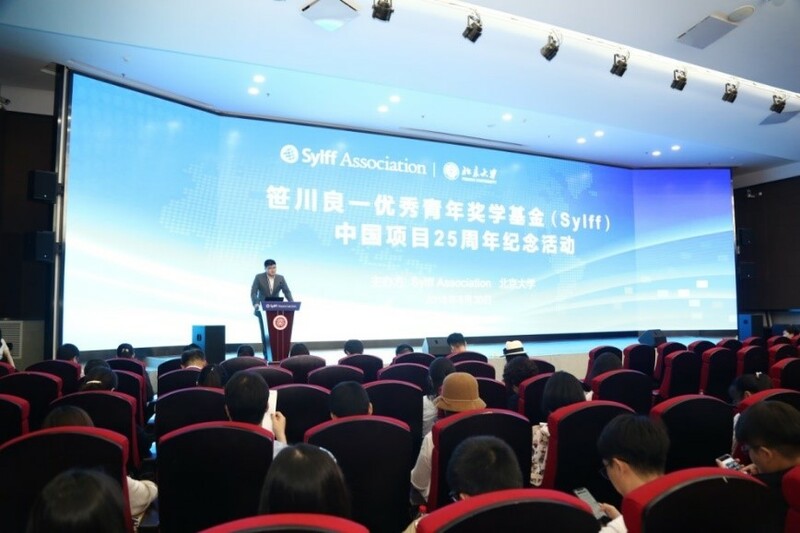 The twenty-fifth anniversary of Sylff in China was celebrated on June 30, 2018, at Qiulin Report Hall, School of International Studies, Peking University, attended by some 200 current and graduated fellows and Sylff administrators from all 10 Sylff institutions in the country. 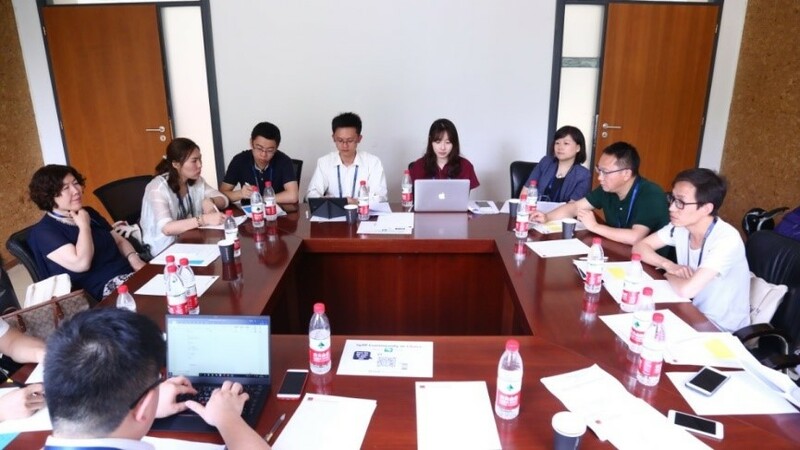 Gracing the commemorative event were government and education officials who played key roles in launching the Sylff program in China a quarter century ago. 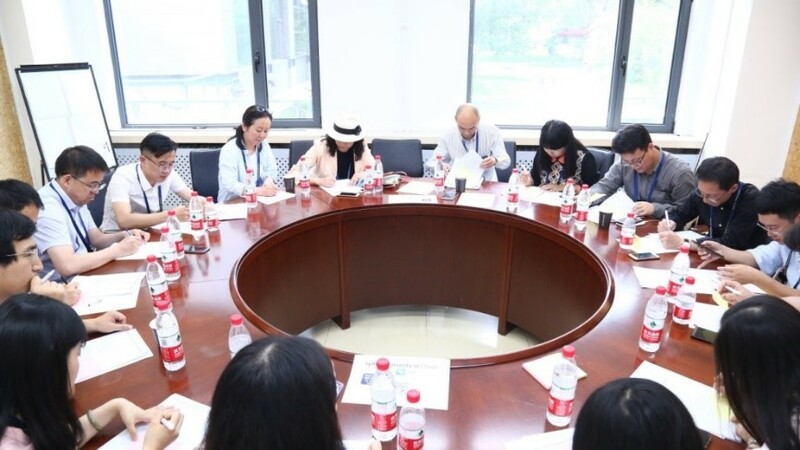 Endowments were initially established in 1992 at Peking University, Fudan University, Lanzhou University, Jilin University, and Nanjing University. 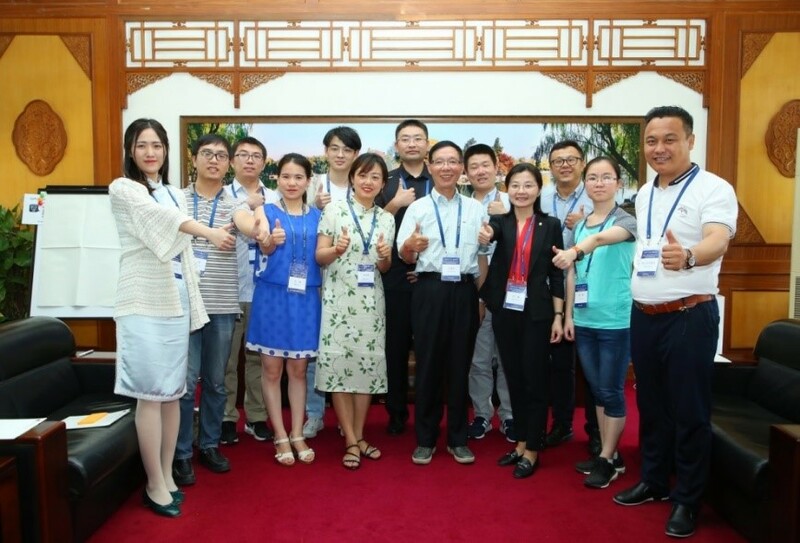 Five more schools received Sylff funds in 1994: Chongqing University, Inner Mongolia University, Xinjiang University, Yunnan University, and Sun Yat-sen University. The 10 universities have since produced over 8,000 fellows—more than half of all fellows worldwide. At the commemorative ceremony, congratulatory remarks were delivered by Peking University President Lin Jianhua and Secretary General Zhao Lingshan of the China Education Association for International Exchange, who recounted the history of the Sylff program in China and shared their thoughts on program administration and leadership development in the years ahead. 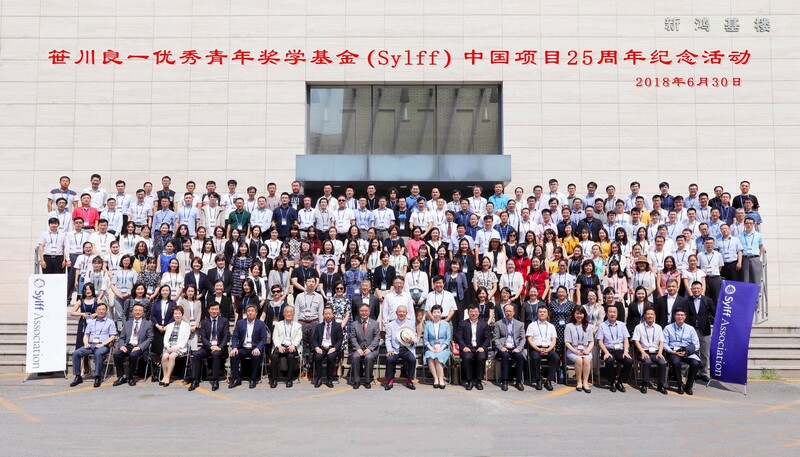 A group photo of participants in the ceremony to commemorate Sylff’s twenty-fifth anniversary in China, taken outside the School of International Studies, Peking University. 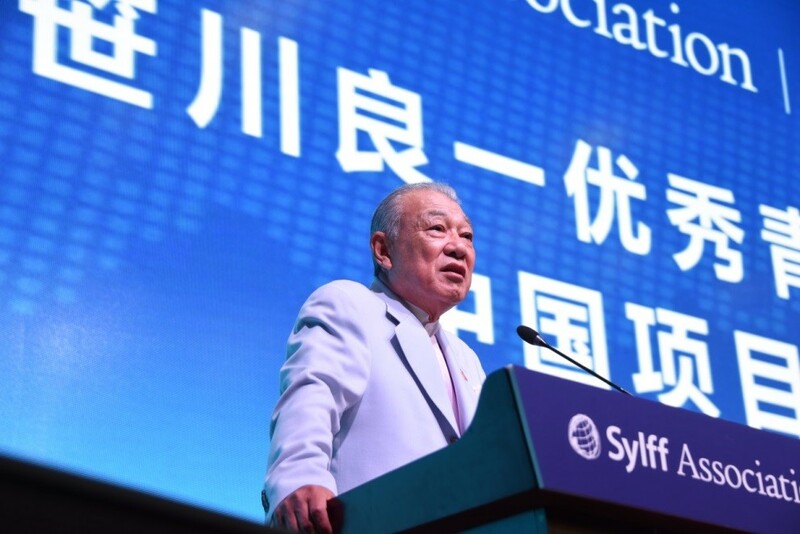 At the commemorative symposium, approximately 200 fellows from the 10 Sylff institutes discussed the path taken by Sylff over the past 25 years and exchanged opinions on the kind of leader needed today in China, which has achieved rapid economic growth. 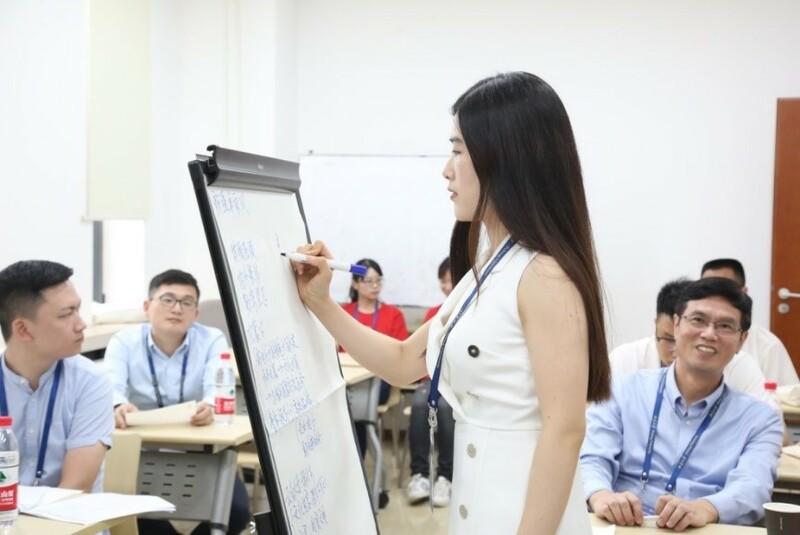 Fellows discuss the qualities a leader should have to meet the challenges of a rapidly changing China. 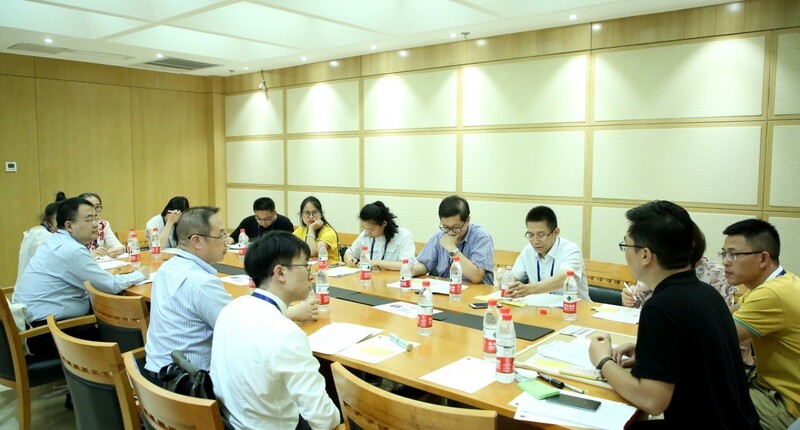 A presentation of the discussions conducted by a group representative.